I always love to try out new products - especially ones that I use everyday. 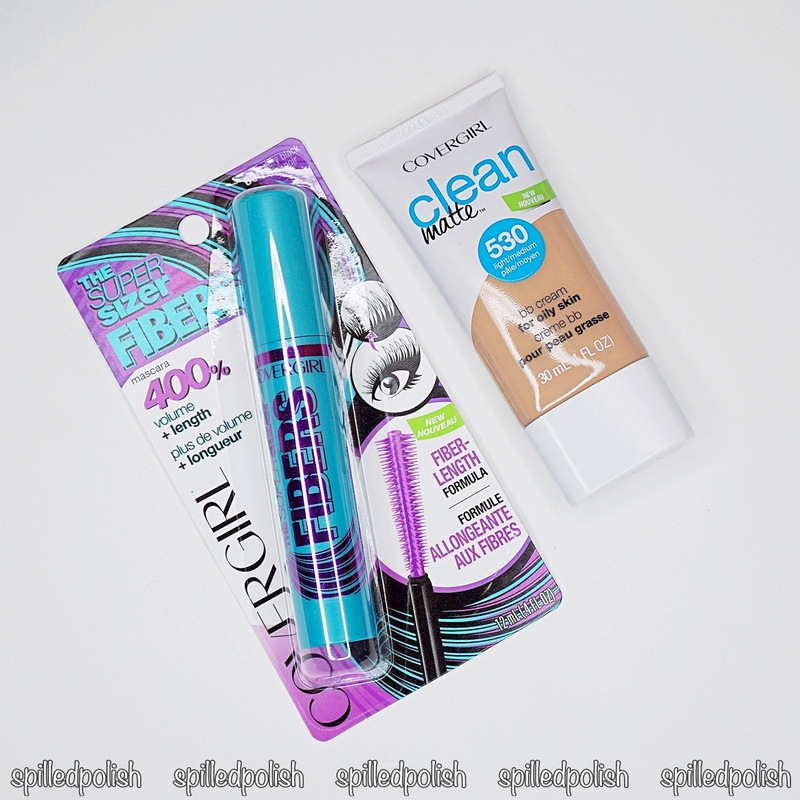 COVERGIRL is a very well known brand and I've had a lot of great experiences using their products. I recently received their Super Sizer Fibers Mascara and Clean Matte BB Cream from BzzAgent in exchange for my honest opinion. I use mascara every day (well 3 a day lol) so I was happy to get their new mascara. 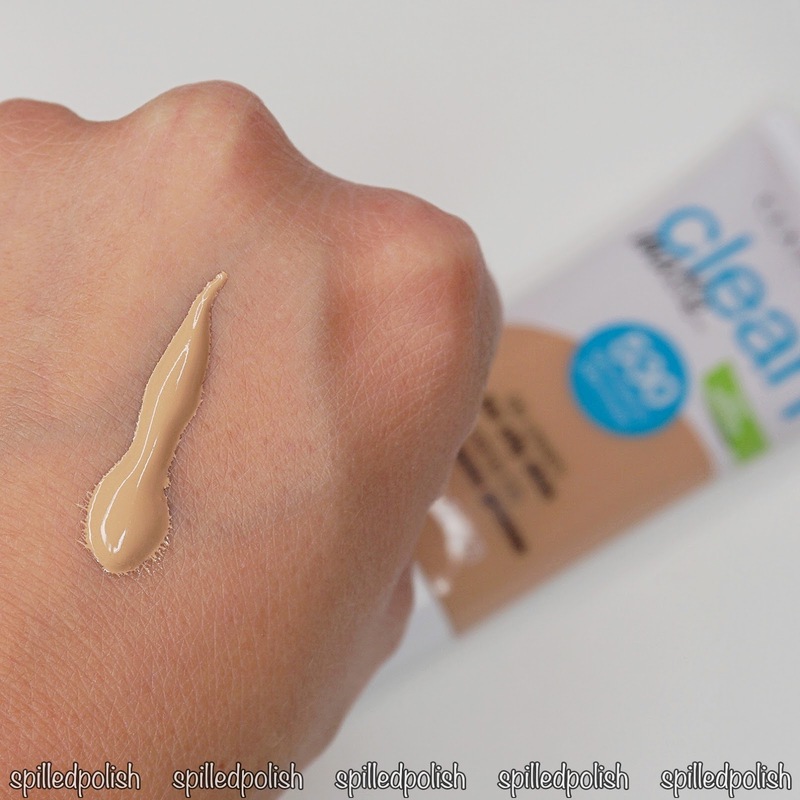 I just started getting used to wearing BB creams instead of foundation this year, so I was really interested in trying our their matte bb cream. If you've read my blog before, you'll know that when I apply mascara, I use 3 at a time - a plastic wand, a bristle wand, and a thick bristle wand. This gives me long and voluminous lashes! 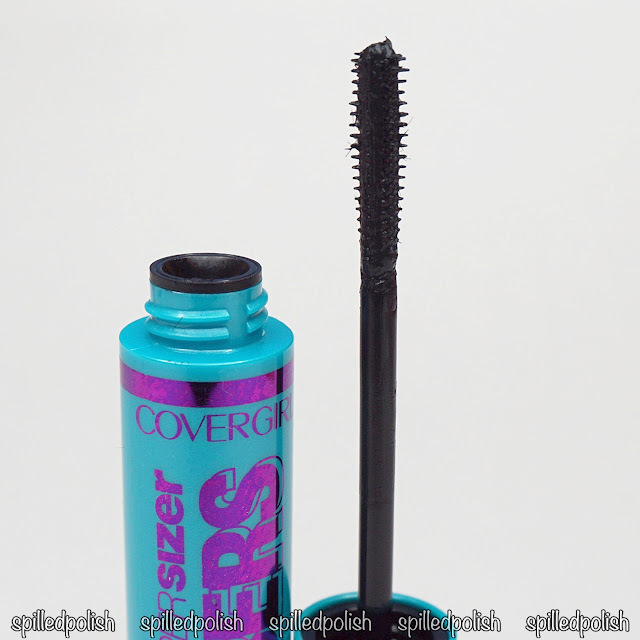 I tried the Super Sizer Fibers Mascara first in my routine as it has a plastic wand. I was expecting this mascara to separate my lashes and give them a lot of length. However, I was disappointed with how it worked because it left my lashes clumped together. The packaging says it gives 400% volume + length for full, fanned out lashes, but I only get the volume, not the length I was hoping for. The BB cream was a little bit of a let down for me. I did not like the coverage or application. It went on really streaky, and the more I applied, the more "cakey" it looked. It is said to provide the perfect amount of coverage to even skin tone, hide blemishes and keep your skin shine free all day. 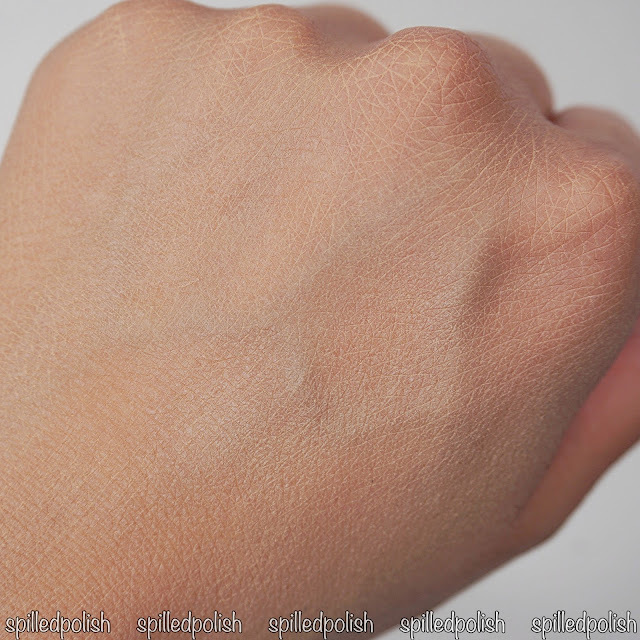 I found that with the streaky application, it did not hide any blemishes or give me perfect coverage. I might keep trying to use this, but change up how I applied it. I tried with a beauty blender and my fingers, but I might try it with a brush to see if there's any difference.